This global rigging company manufactures deck equipment and rigging for Superyachts. 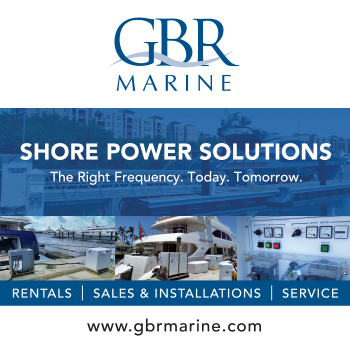 Their product range has grown significantly - from steering and anchoring systems to winches, hatches, hardware, and bow thrusters. When performance and control are critical, Lewmar came highly recommended. Located in Guilford.